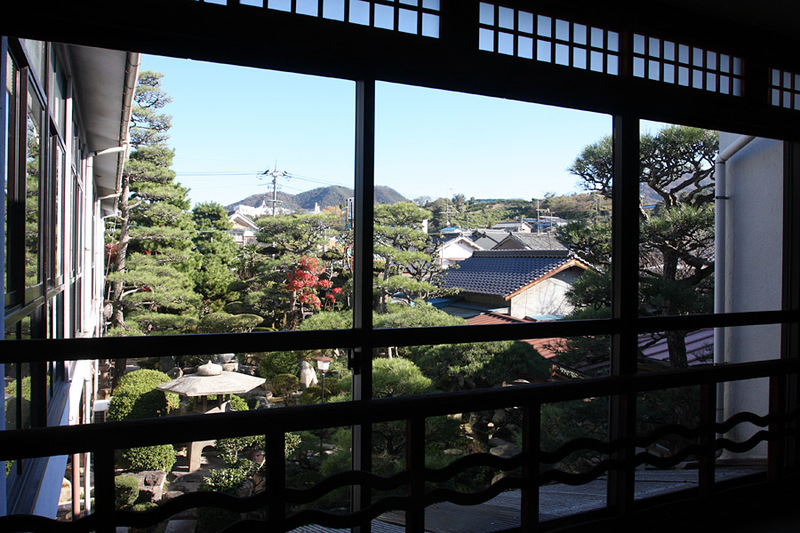 The historical Japanese-style hotel in Shimanami-kaidou. 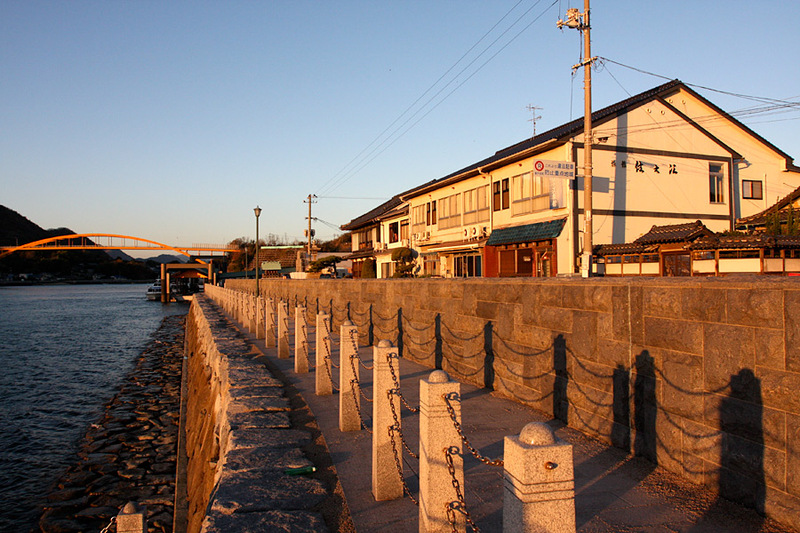 Shimanami-kaidou, Setoda(Ikuchi island) is the place which was thriving in ship traffic and the town keeps the air of that time. 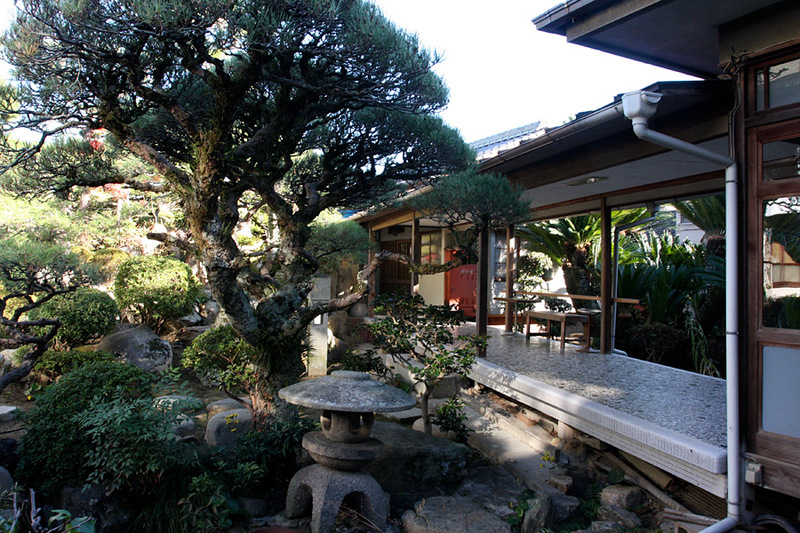 Suminoe Ryokan is located by the pier. It was formerly a villa of wealthy merchant. The wooden building built over 100 years ago is reminiscent of the past and it\'s surrounded by a commanding and soft atmosphere. Regarding dishes, the female manager of this hotel says that she places importance on foodstuff, seasoning and set out. 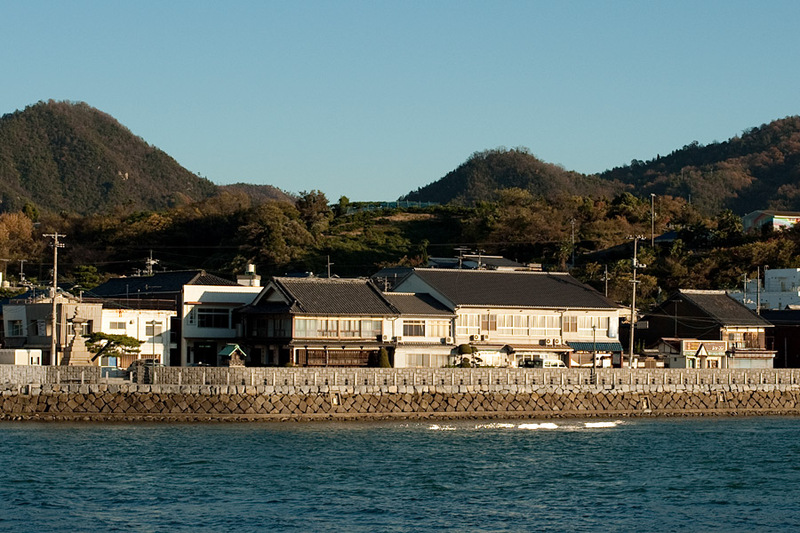 They use fresh Setouchi fish sold directly by local fisherman or fish merchants. The recipe and seasoning of the dish served in an elegant plate matches the calm climate of Setouchi. The carefully-prepared dish attracts gourmets so much that they now open a sister shop in Ginza, Tokyo. You can overlook sunset from the oceanfront view room. 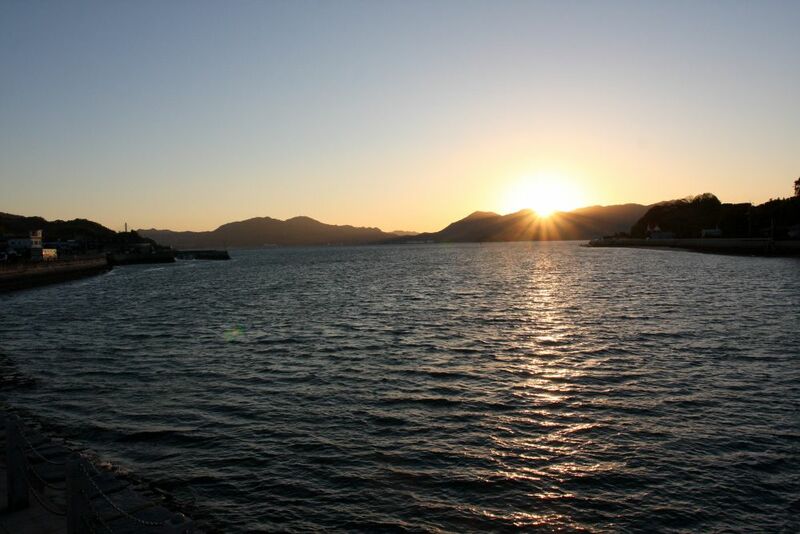 Time goes by slowly when you are having a view of "Nagi" (the calm state of the sea without wind and waves) in Setouchi. 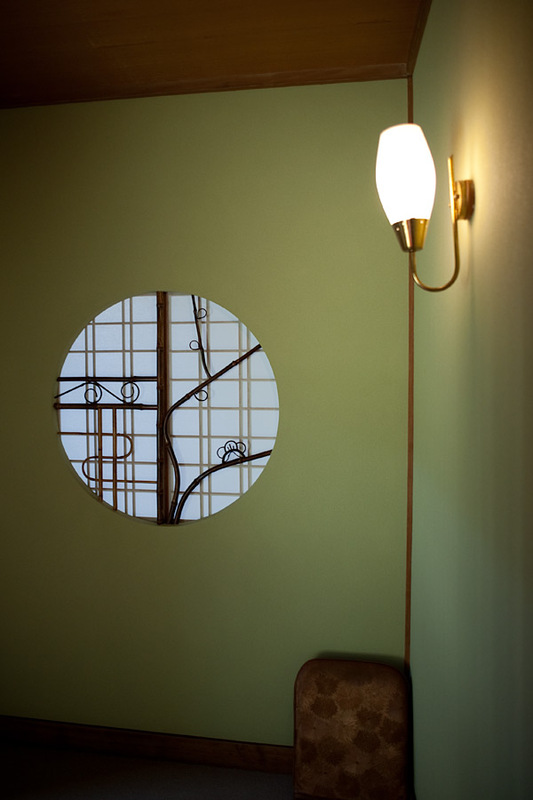 Suminoe Ryokan is a classic Japanese-style hotel which makes you feel nostalgic on your first trip. 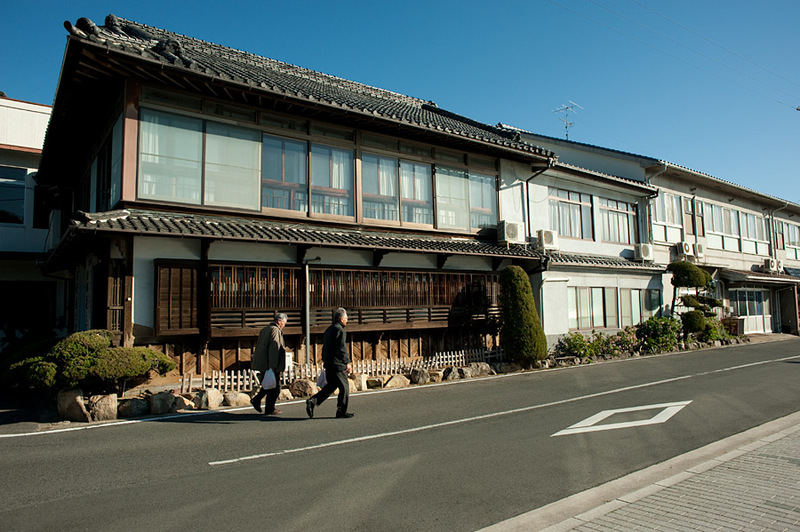 This is one of a few classic Japanese-style hotel in Shimanami-kaidou and also a valuable hotel where you can enjoy Japanese atmosphere. 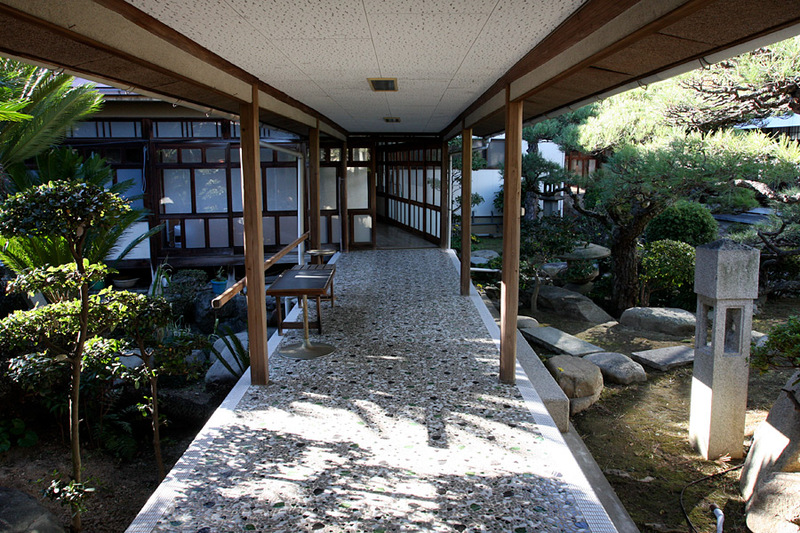 Guest rooms of Suminoe Ryokan are roughly divided into two types; a garden view room and an oceanfront room. 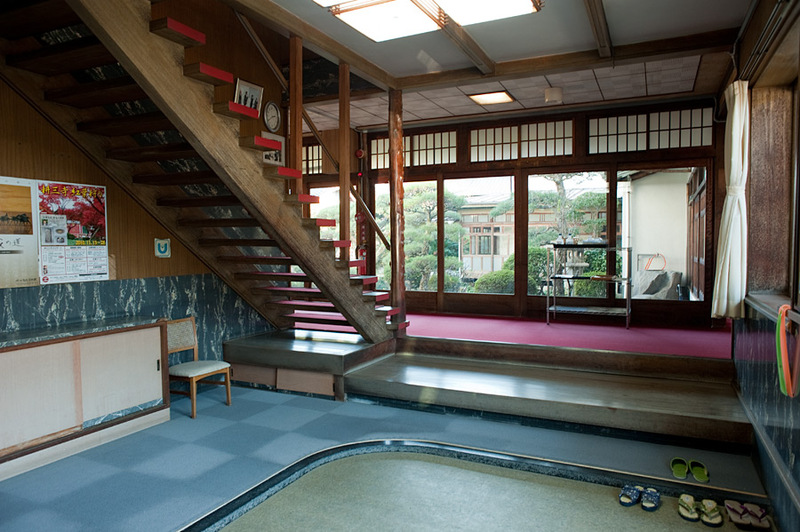 A garden view room has a Japanese-style room of 6 mats. 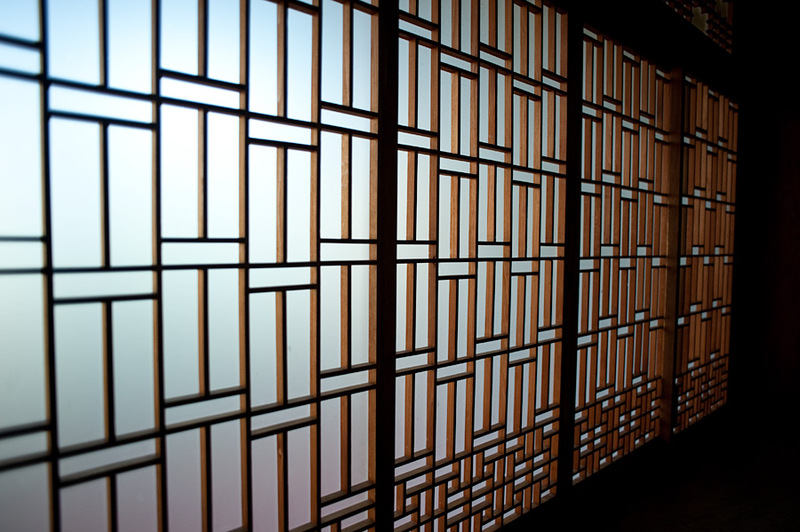 An oceanfront room has a Japanese-style room of more than 8 mats. An oceanfront room seems to be more popular. 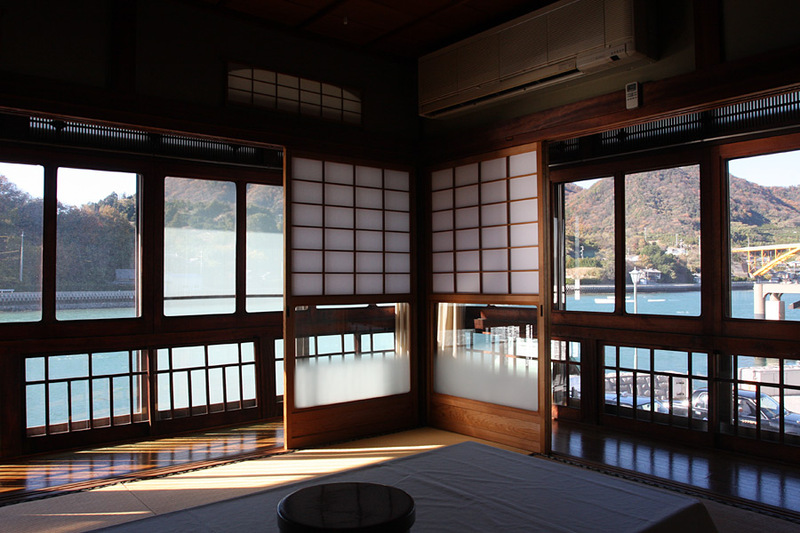 Time goes by slowly when you are having a view of "Nagi" (the calm state of the sea without wind and waves) in Setouchi. 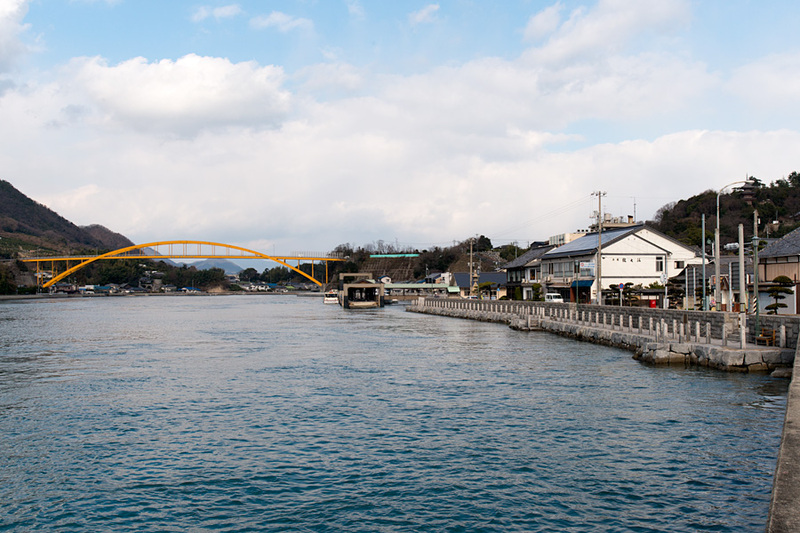 We have been seeking the recipe and seasoning of the dish matches the calm climate of Setouchi. Please enjoy the dishes which use various local foodstuffs of Setouchi. 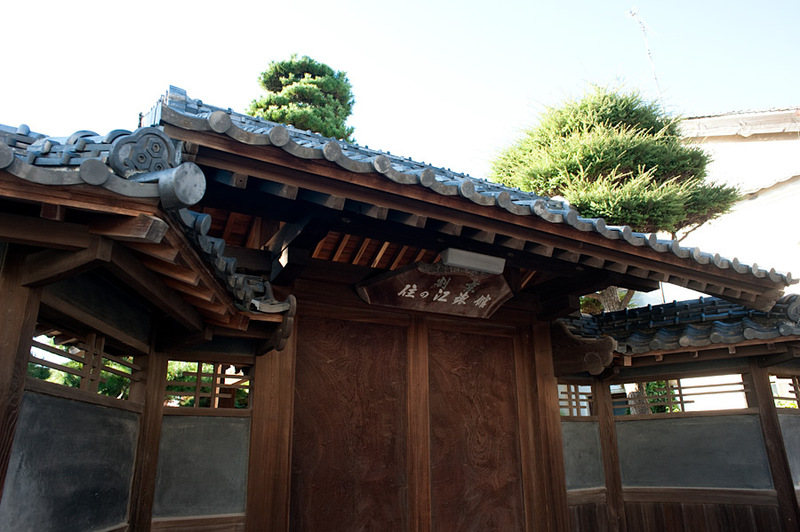 Suminoe Ryokan is a solid wooden building which is located near Setoda port. 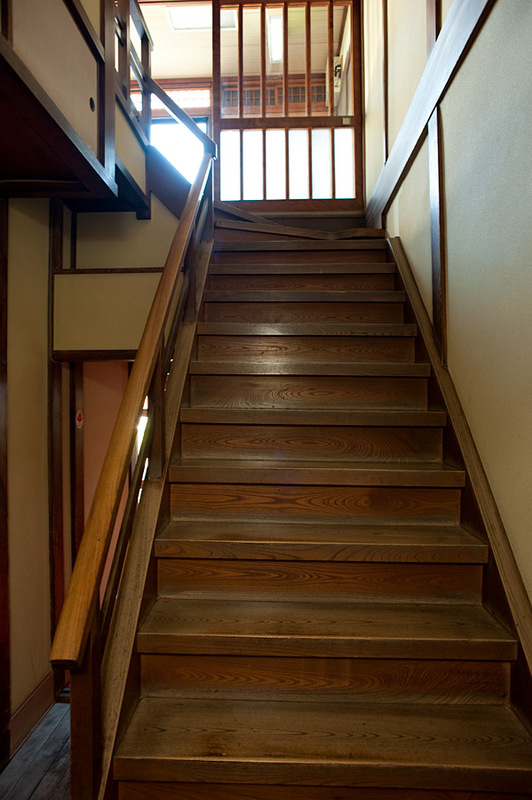 The owner of this hotel two generation back had put in his own money to buy and maintain the building, so it was as steady as a rock when it was affected by a typhoon or earthquake. This fact makes us feel the weight of his achievement. Credit Card VISA, AMEX, DC, MC, JCB, etc. Welcome and Send off Please let us know your intention beforehand. Handicapped Person Please let us know your intention beforehand. Check in 15:00 p.m. 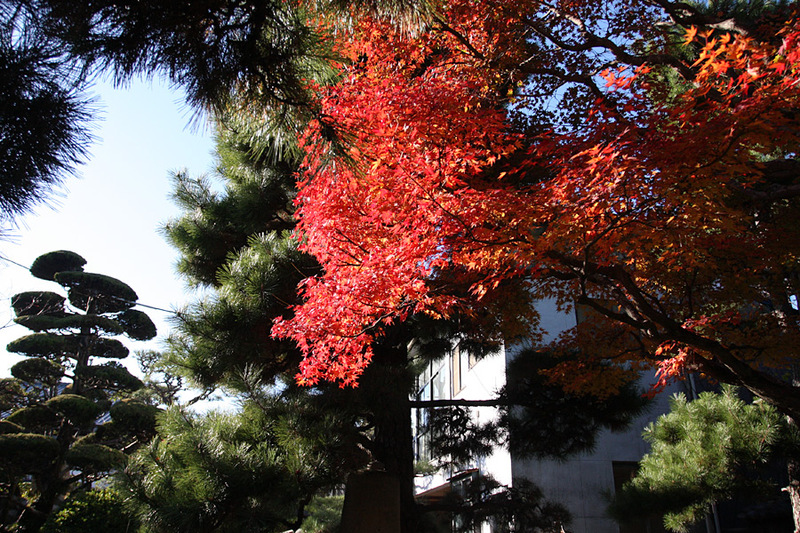 Check out 10:00 a.m.
All services are only provided for user this Home Page, so please send "E-mail Form for Reservation" or e-mail to make a reservation.